Joe’s experience spans startups, technology development, government R&D, and finance. At ARM, he leads operations and finance, with a focus on delivering exceptional customer experience, value, and network safety. After a brief stint in management consulting with McKinsey, Joe cofounded Arcanum Alloys - an advanced materials company that reengineered semiconductor processes for steel industry scale production of engineered surface alloys. At various times over six years with Arcanum, he led technology development (inventor or coinventor of all key patents), new product implementation/scale up (full scale production equipment with international vendors), finance ($20M+ in top-tier venture capital and debt), business development, and strategy. Previously, as an Air Force Captain, he led the AF Research Laboratory Material Directorate's nanotechnology program, with diverse applications spanning communications, airframes, fuels, munitions, and energy. During graduate school Joe’s research focused on novel organic electronic materials and devices such as OLEDs and thin-film transistors for uses in optical applications. 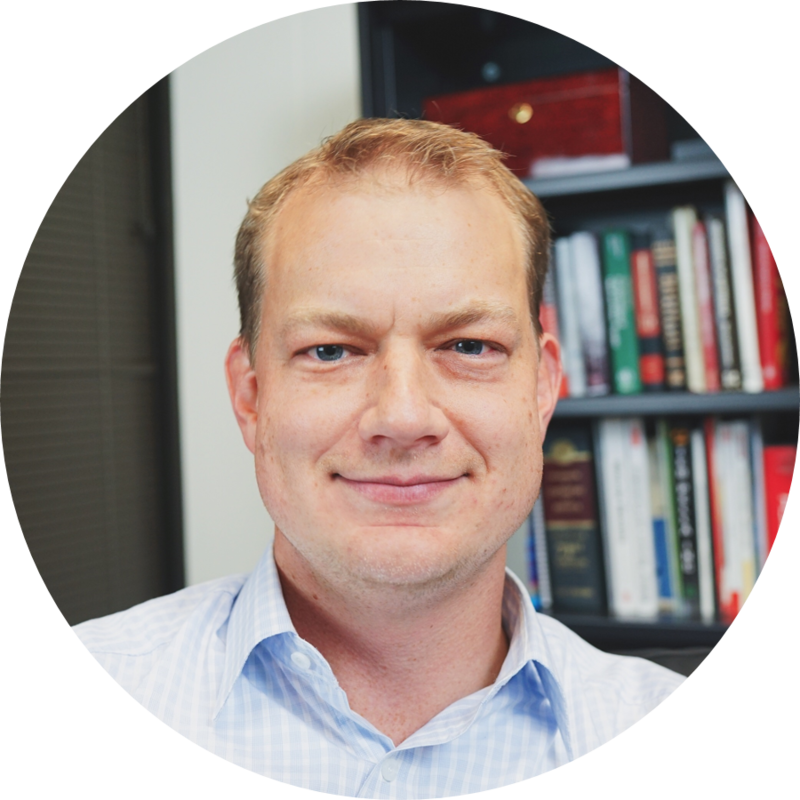 Joe holds an MBA from Harvard Business School, a PhD in Materials Science from Princeton, a BS in Physics and Chemistry from Georgetown, and 8 issued/10 pending domestic and international patents in electronic materials, metallurgy, and business processes.